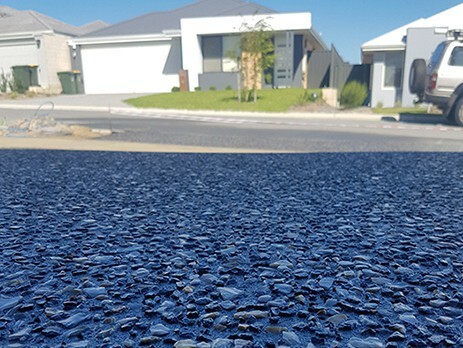 Whether you are undertaking your first concrete job or you are looking to build an outdoor patio, there is a good chance that you have considered coloured concrete. Concrete is extremely durable and decorative. Adding colour to it gives your home even more of a curb appeal and really makes your project stand out. This is why more and more people are opting to colour concrete. The whole process is fairly easy, as the steps are basically the same as when you mix regular concrete. The only real difference is to make sure that the water you are mixing with contains a colouring agent. Once you have your colouring agent selected and purchased from the hardware store, you will want to scoop some out with your trowel and stir it into measuring cup-containing water. A good rule of thumb is to make sure that your colouring agent is eight percent of your water volume. However, you can add more or less, depending on the colour that you want to achieve. Just make sure that you remember of write down your exact measurements, so that you get a consistent colour pattern. 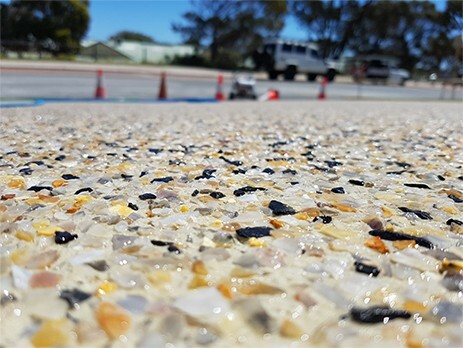 Once you have your colour mixture created, you are ready to add it to your concrete. Start by pouring some concrete mix into a large mixing bucket or wheelbarrow. Utilize your trowel to make a well in the middle of the concrete mix. This little trick allows you to pour the colour solution into the center of the mound without worrying about it spilling everywhere. You will now want to pour your colour solution into the well that you created with your trowel. Only pour in enough so that is fills the hole. After doing this you want to utilize your trowel and start mixing the colour solution and concrete together. As you are turning and churning the concrete with your trowel make sure that you occasionally add more of your colour solution. You want the end result to be thick and smooth, not watery. You can add more colouring to change the colour. Just make sure that you remember how much you added, so that you can achieve a consistent look throughout the entire project.